If you wish to mesmerize yourself with the beauty that nature hides within itself, a Dalhousie travel is something you should plan for. It is an amazing location with raw natural beauty and unprecedented greenery and forest. Furthermore, you have places like Khajjiar and Kalatop Wildlife Sanctuary in the vicinity, What else would any nature explorer want? Traveling by bus is the cheapest option of all. 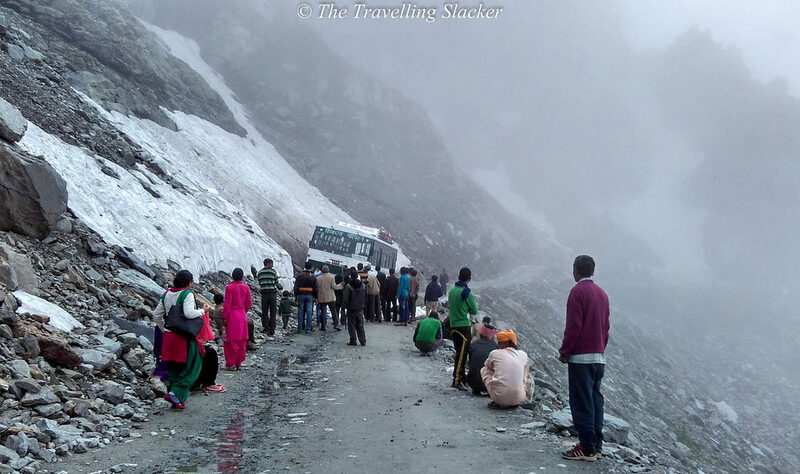 Dalhousie is very well-connected to cities like Chamba, Amritsar, and Shimla, the exceptional bus services that are given by the State transport departments and private tour operators make a Dalhousie visit by bus a pleasurable one. The second cheapest option is to travel by train. There are however no direct trains to Dalhousie. One needs to reach Pathankot which is the nearest railway terminal from Dalhousie and then the tourists can hire a taxi or bus that are regularly available from Pathankot to Dalhousie. It takes around 2 hours (87 KM) to reach Dalhousie from Pathankot through a cab or car. Though air journeys are the most comfortable, there is no separate Dalhousie airport and no direct flights to Dalhousie. How to reach Dalhousie by flight then is not a tough task as the nearby cities have excellent facilities to reach Dalhousie. The nearest airport is Gaggal in Kangra district and Amritsar, and Jammu is also other nearby terminals. 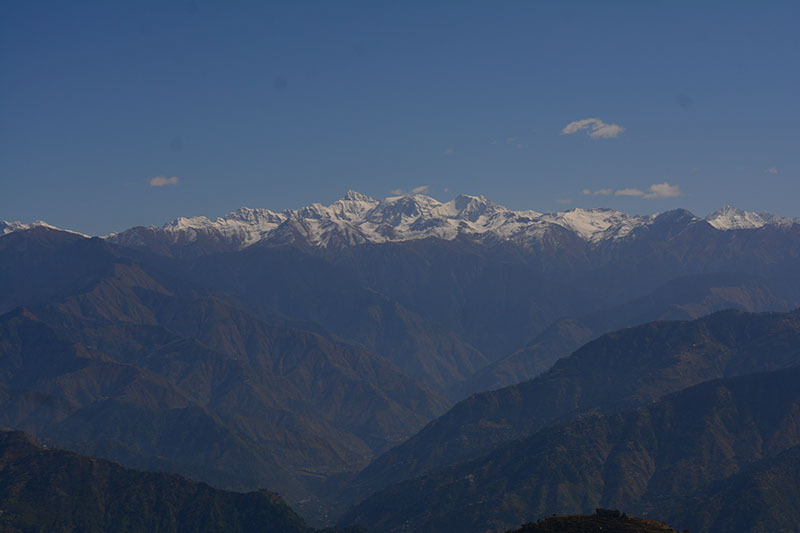 Planning a delightful Dalhousie travel can be easily pulled off by making a trip to Dalhousie by car. 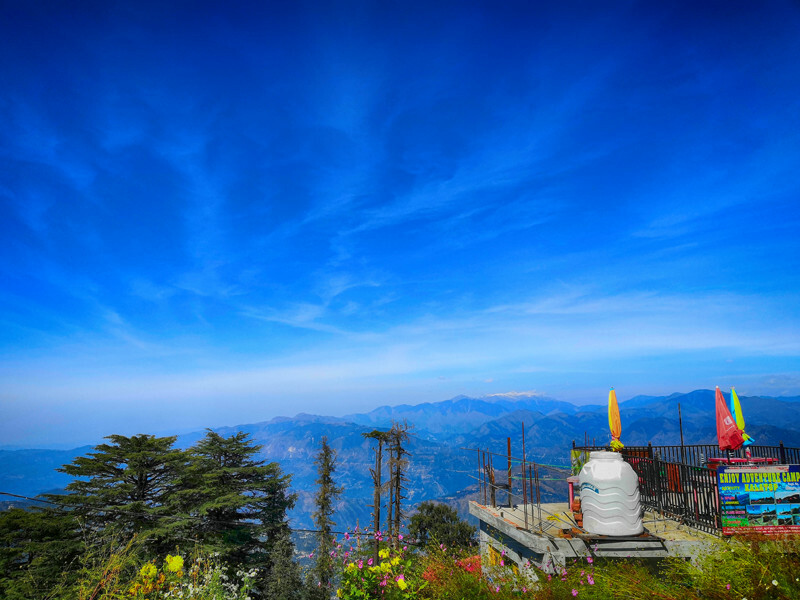 With well-maintained roads, one can easily reach Dalhousie as it is well-connected with major cities of the country. 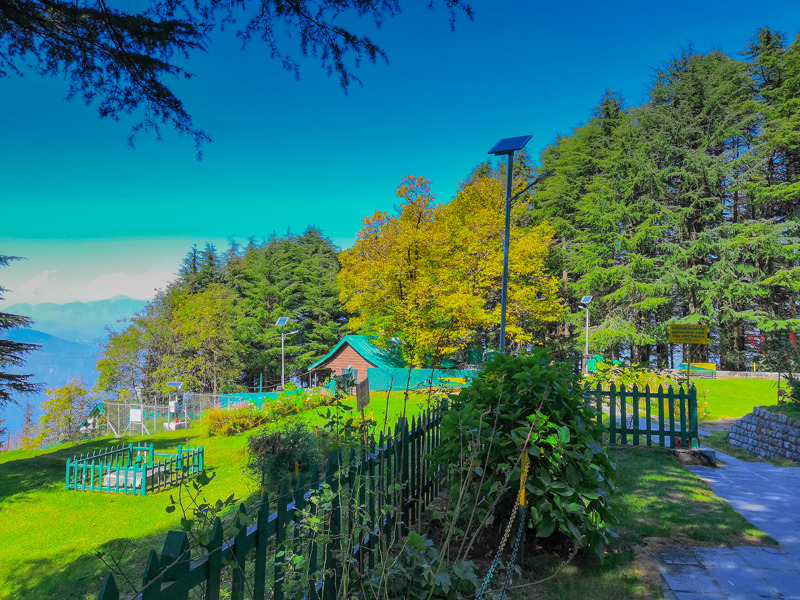 There are also other options such as taking a Dalhousie car rental from various private tourist houses to help one with cherishing the scenic locations of Dalhousie. You can visit Dalhousie throughout the year. The only month which can be avoided due to monsoon is mid-July to Late August. The weather is really good in summers and can provide you a good respite from severe heat in northern India. Winters are chilling and it often starts snowing by the end of December. Most likely that you would have already seen Khajjiar. This location has been used so many times in movies that you can often recall this destination with breathtaking landscape view. 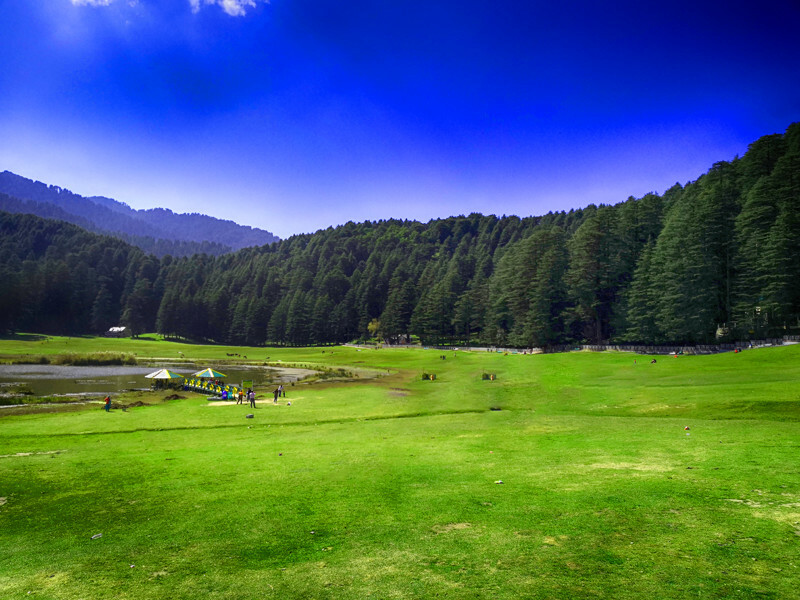 There is a reason Khajjiar is called the Mini-Switzerland in India. 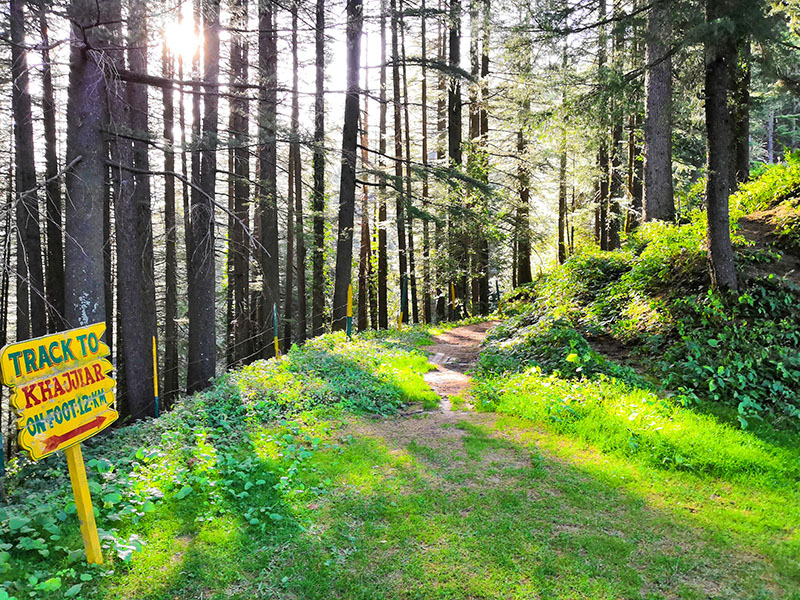 This is a destination which will be instantly recommended to you whenever you travel to Dalhousie. Khajjiar is a 21.7 KM drive from Dalhousie. In all accounts, Sach pass is again one of the great destinations near Dalhousie and Khajjiar. It is approximately 70 KM from the district headquarter of Chamba. It is under 100 KM travel from Dalhousie. Sach pass is the raw nature at its best. Snow-capped landscape with streams of water bodies and breathtaking view. This place, however, is for extreme adventure travelers and you would need an SUV to conquer the treacherous roads. Do not expect urban amenities near this lap of the nature destination. It is, however, worth going for what it offers. Nature at its truest form. Yes Dalhousie too has a mall road. It is great place to spend some time and shop.